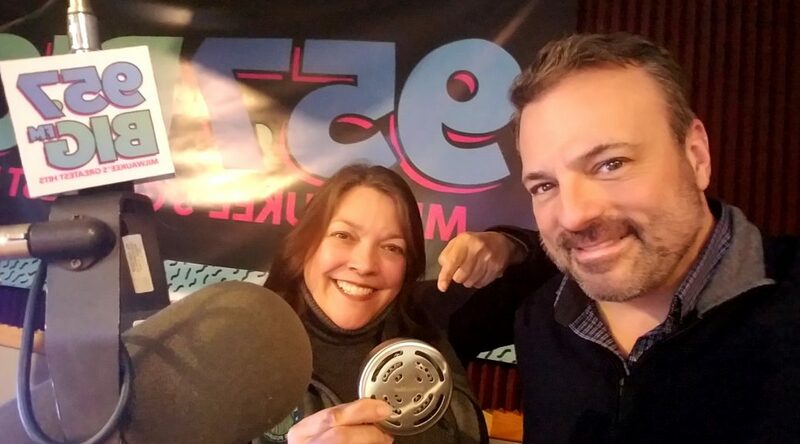 Eric Paulsen, local Wisconsin radio personality and host of the new podcast EriCast, talked with Roving Blue CEO Marianna DeMyer about their remarkable, portable ozone water purification technology which can also sterilize, clean, and freshen things beyond water. 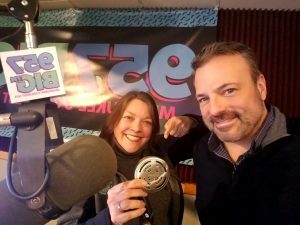 Episode 2 of EriCast where Yana DeMyer and Eric Paulsen discuss Roving Blue and all things ozone. 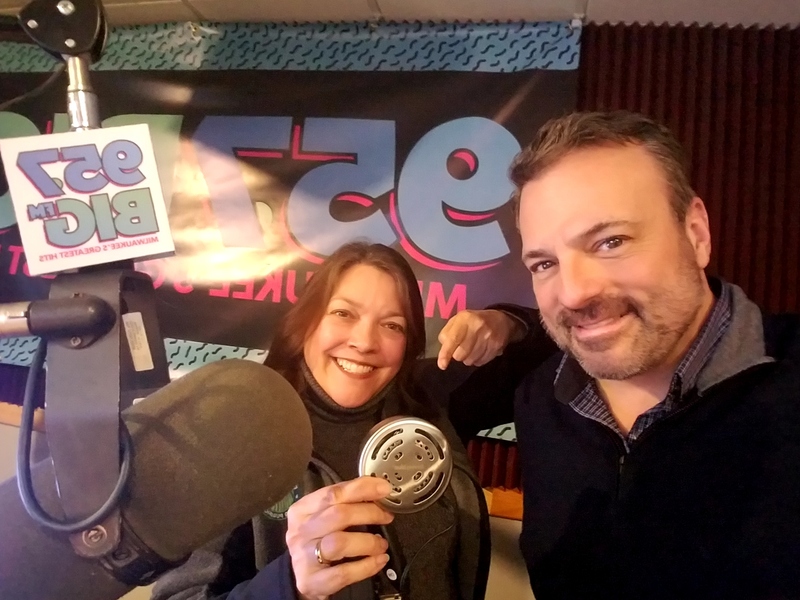 Eric’s podcast will soon be available on iHeartRADIO, so stay tuned for more information and great interviews from this amazing talent!